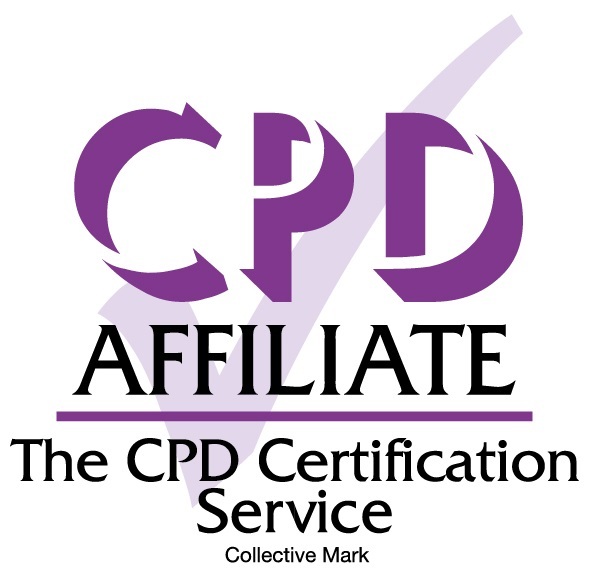 First Emergence Ltd are pleased to confirm that the CPD Verification Service has certified our Safeguarding courses as Verifiable CPD. They have confirmed that all three levels of Safeguarding we provide, offer outstanding learning and are happy for us to use their CPD Certified logo on all materials associated with it. Within the healthcare sector, the terms AED and Defibrillator (or defib for short) are used interchangeably. The E-Portfolio system that General Practitioners use states that it requires a certificate confirming AED training. Our certificate use the term Defibrillator. Matt Butcher from the London Deanary, RCGP, has confirmed that they are happy to accept our certificates using the term Defibrillator. After working extensively with a number of our regular customers, we are pleased to announce two new courses covering customer relations. Customer Focussed Communications explores how and why we communicate and how to communicate effectively to the range of different people you may be dealing with on a daily basis. Customer Care and Conflict Management discusses how positive customer care can reduce conflict and explores conflict escalation and route to help de-escalate a situation. All specific details for these two courses can be found by following the links above. One of the outcomes from the 2015 Resus Council update, was to increase awareness of the use of a defibrillator. At present our most popular course with the NHS is CPR, Defib and Anaphylaxia which is advertised and sold as CPR training, with optional extras of Defib & Anaphylaxia. In light of the Resus Council update and feedback from our customers, we have decided to make the course opt out, rather than opt in. From the 1st April 2016, the CPR, Defib & Anaphylaxia course will be sold as is and should you wish that you do not want all three modules, that can still be accommodated via the on-line booking system. In order to simplify the pricing, the course will be a flat charge of £170, rather than having a price for each module. This course is still subsidised as it should be £195. This subsidy will be in effect until the 1st April 2017. Also after feedback from customers, we have simplified our pricing system. All prices are now a flat charge for a group of up to 20 people, unless it is one of the First Aid at Work courses which is up to 12. This change also comes in to effect on the 1st April 2016. Certificates are emailed in PDF format. They come as one file, no matter how many certificates are in the batch. You may want them individually to forward or upload. 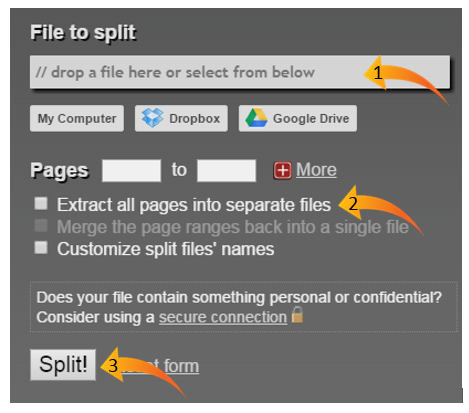 This can easily be done at http://www.splitpdf.com/. The split documents will then be downloaded to your computer. 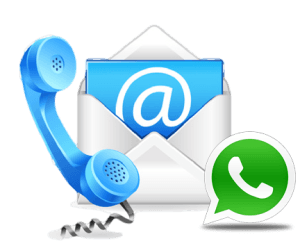 A Reception Certificate is a certificate that is put up at a customers premises, often in the reception area, to say that staff at that premises have received training. I’ve been asked recently to provide a Reception Certificate along with the usual delegate certificates. Within the training industry, Reception Certificates are usually considered poor practice for a number of reasons. Firstly, they do not say who attended the training, which makes it unspecific as that person may have left or may not be available when required. Secondly, they are usually provided by training organisations who use them as an advert to people using that reception area. Recently we completed a CPR and Defib course and have been asked for a Reception Certificate to confirm staff have received BLS training. Here we have a third issue in that BLS is an ambiguous term which means four different things in my industry. It was suggested that this was a CQC (Care Quality Commission) requirement. The CQC have confirmed that they do not require a Reception Certificate (enquiry reference number ENQ1-2283668420). What would a Certificate of Attendance mean? It would mean that a learner sat in the room, paid no attention, contributed nothing and demonstrated no learning. Why would we certificate this? Any organisation being presented with a Certificate of Attendance is going to come to the same conclusion. A Certificate of Attendance is meaningless. The 2015 European Resuscitation Council Guidelines 2015 have been published and are in effect from 15th Oct 2015. These are directly adopted by UK Resuscitation Council. Response – If the casualty is unresponsive turn them onto their back, again no change here however the sentence “Shout for help” does not appear. Airway – Same method of head tilt and chin lift and again an emphasis that Jaw thrust should not be used for lay rescuers. What is interesting is that at this point, previous guidelines have discussed what to do if the casualty was, and was not breathing normally. The 2015 guidelines flow into just what to do if the casualty is not breathing normally. The guidelines continue to explain that the emergency services should be contacted. They have added the point we have been teaching which is to activate the speaker on mobile phones to aid communications with the emergency services (999/112). If an Defib/AED is available, someone should be sent to retrieve it however a lone rescuer should not leave the casualty to retrieve one; they should start CPR. The logic of this cannot be understood, if there is a defib in the building, why leave it unused. Circulation – This links to performing compressions. Whilst the location and depth remain the same, there is emphasis on not pushing deeper than 6cm (risk of injury was greater if the chest was compressed more than 6cm). There is slightly more emphasis on allowing full recoil of the chest. The ERC guidelines explain that many “lean” on the casualty during CPR and therefore full recoil may not occur. 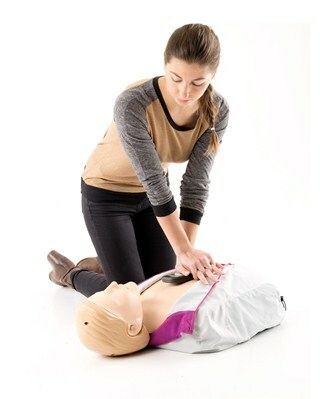 Allowing full recoil, without removing the hands from the chest “may improve the effectiveness of CPR”. Rescue breaths – Again the breaths are delivered over 1 second. The importance of not using forceful or rapid breaths is mentioned. In 2010 the guidelines mention two breaths should take no more than 5 seconds, however the 2015 guide mentions the time between compressions should be no more than 10 seconds, so a slightly different focus. 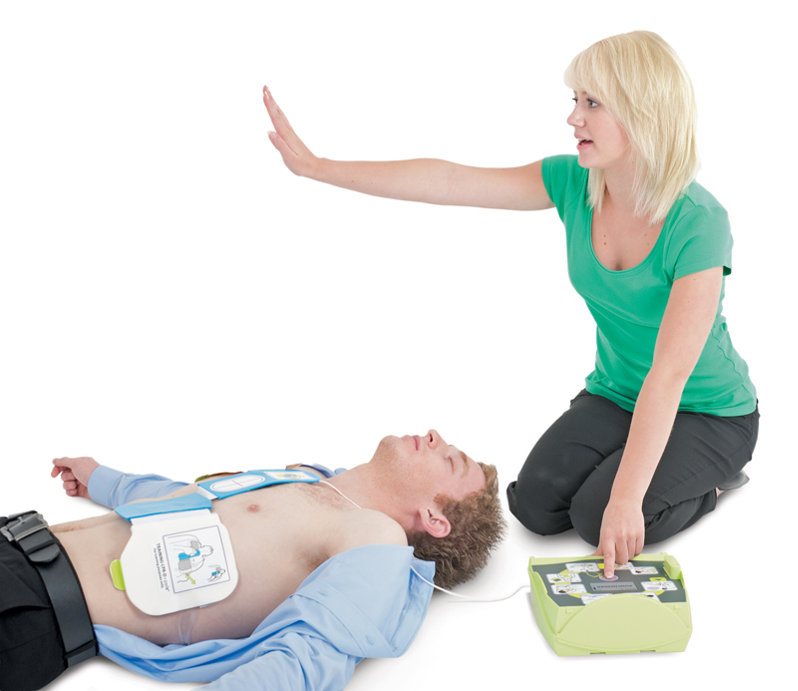 Use of an AED – This is a new focus. Typically the use of an AED has been a separate section in the guidelines however in 2015 they feature as a part of the protocol. The UK guidelines are available on the UK Resuscitation Council website. This article is based on a publication by Rob Shaloe of Qualifications Network. The office will be closed for redecoration between the 13-22 November 2015. All emails will be answered upon our return. Please note that the on-line booking system will still accept bookings. Please note that we will close for Christmas & New Year holidays on the 11th December and reopen on the 4th Jan 2016.